The first one is a whole new gallery with eight categories of art sculptures, from the works that are created by the students that have attended the advanced stone sculpting class at Papanui High School to other categories such as garden sculptures, the tutor's gallery and the latest projects. The images in the gallery are professional and are very easy to view . If you are impressed with some of the work, you have the option to like or share the image to your Twitter and Facebook account. 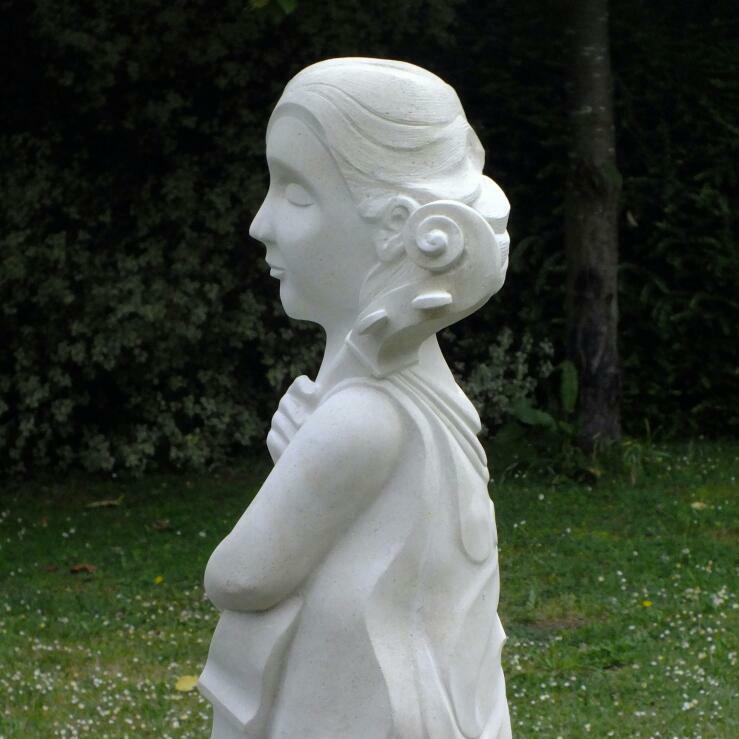 The second feature to this page is the ability for you to add your own stone sculptures. Many people from all around the world have already shared their works and stories in the gallery. It has been very interesting to see where they are from and what type of stone they are working with as well as the stories behind their works. 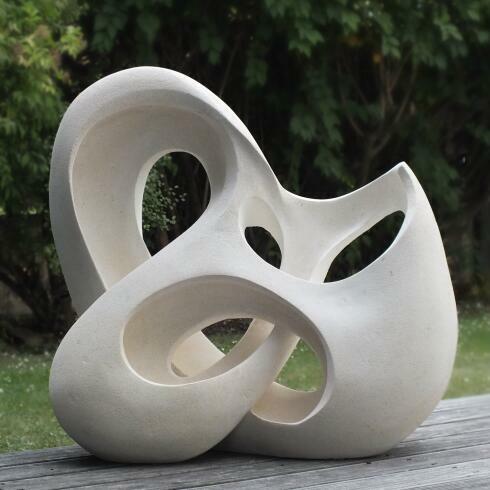 Check out stories like Sharon's sculpture of a double Koru with Paua Shell. 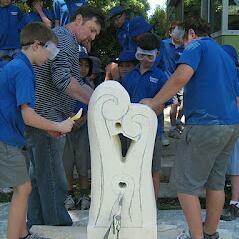 If you sculpt in stone you can now add your carvings to this gallery. Tell us about yourself, plus the story about your works of art. 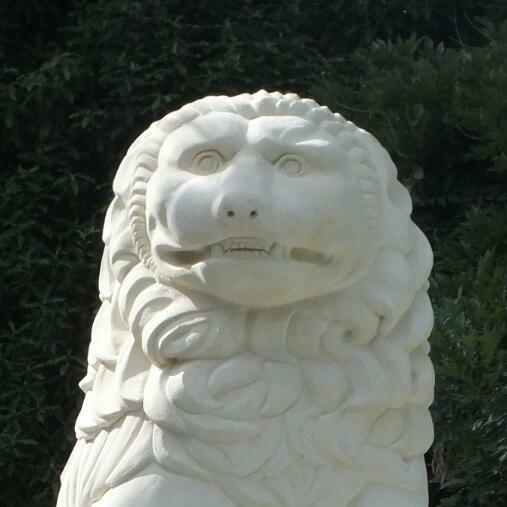 It will be interesting to see carvings from people from all over the world that have a passion for stone sculpture. To submit pictures of your sculpture, just follow these simple instructions below, it's easy and doesn't cost you a thing. 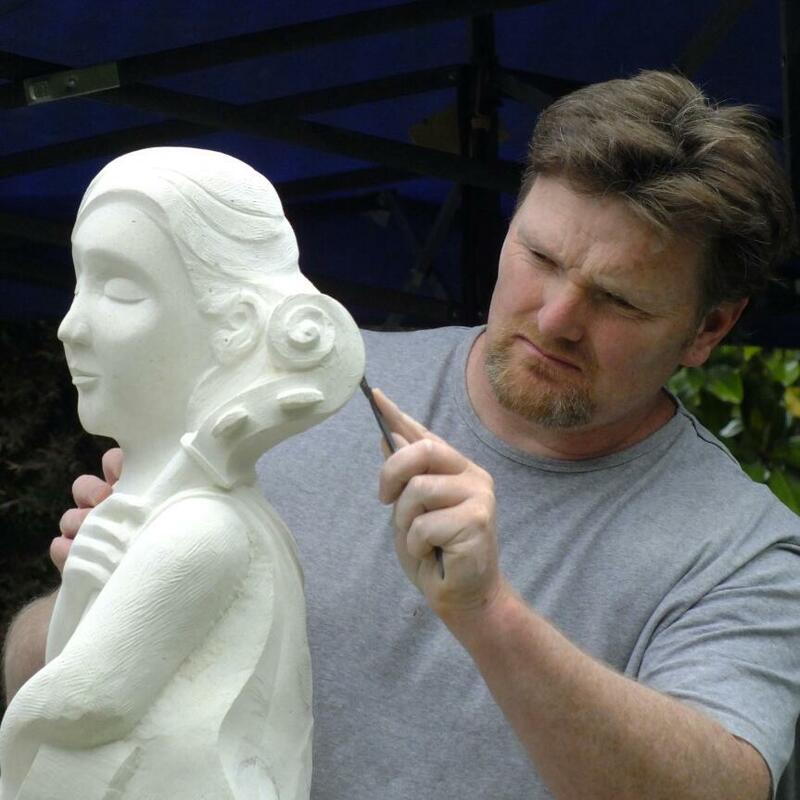 Want to share your sculpting story? 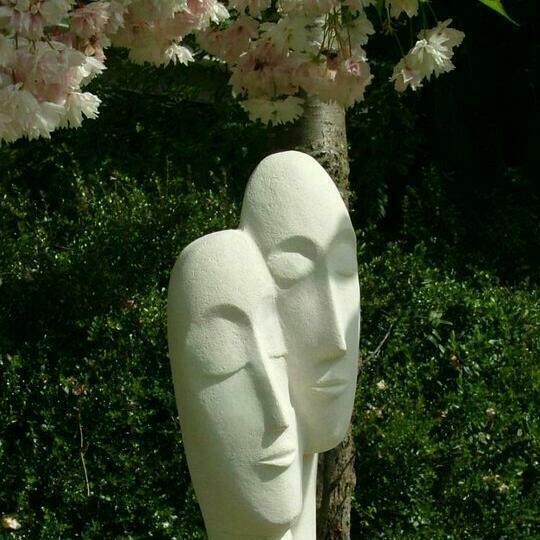 Tell us about your sculpture, for example, what inspired you to create this piece? How long it took to complete the project, What type of stone did you use and where was it sourced from? Also don’t forget to tell us a little bit about yourself- Have you had lessons or are you self taught? 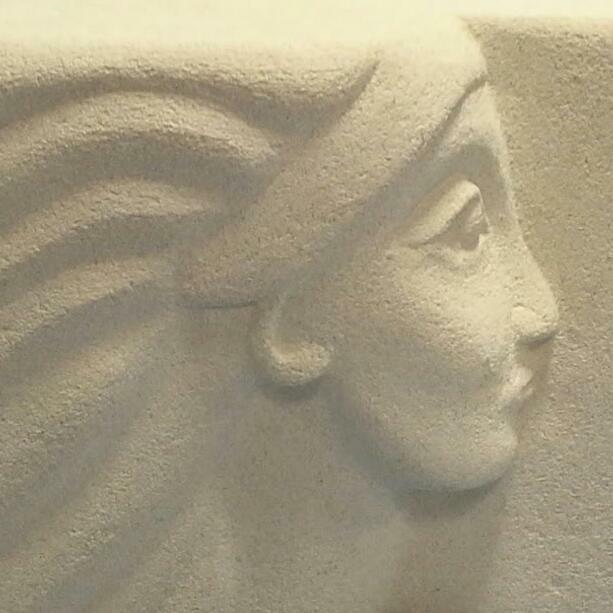 What draws you to stone carving in general? i carve stone for a hobby using the traditional method of mallet and chisel. 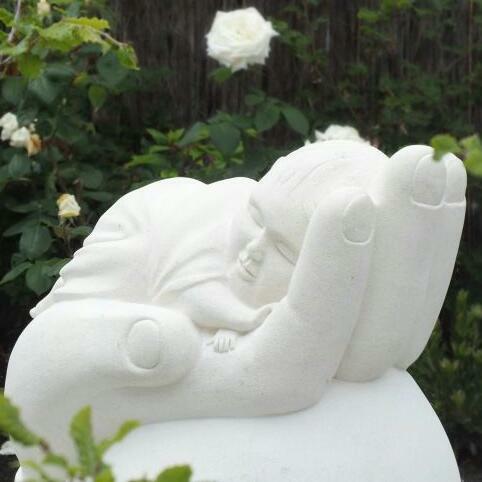 The Scuptors Studio-Artist: Grant Crawford-"Rocking Baby Elephant"
My first limestone angel, carved for a friend. Looking for work.Cut dimensional stone mason & carver of elements of arcitecture ,restoration of heritage buildings & or new ones.